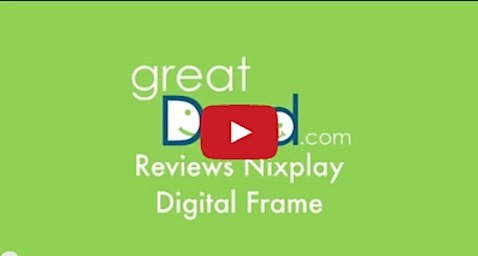 Here’s our review of the Nixplay digital frame which we love for loved ones who live faraway or even across town. This digital frame makes it easy to share photos over WIFI. 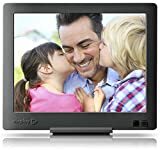 * HD photos with bright color show in slideshow format, activated by motion when you walk in the room. * Over $100 for a plastic frame. We wish there were an easy way to make the frame look a little less cheap.